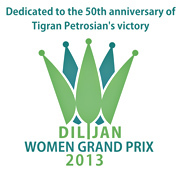 The closing ceremony of the Women's Grand Prix has been over in the resort town of Dilijan, Armenia. 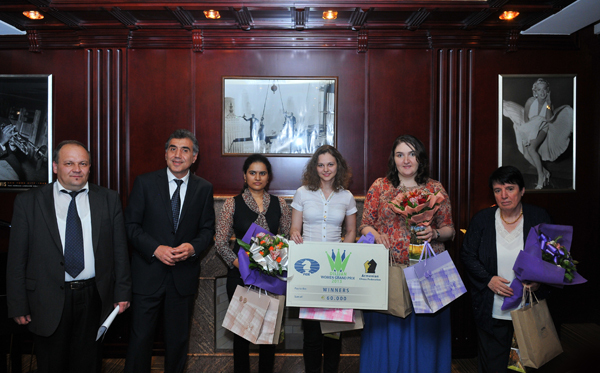 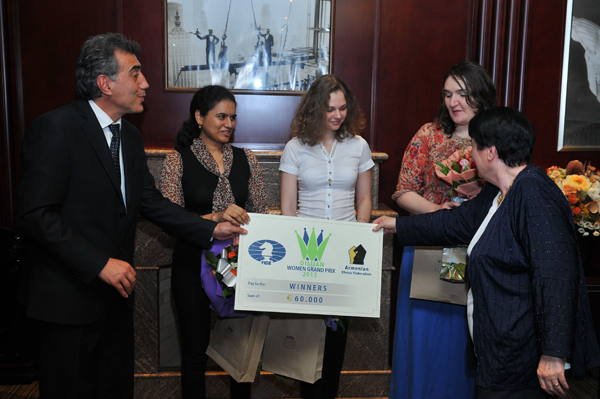 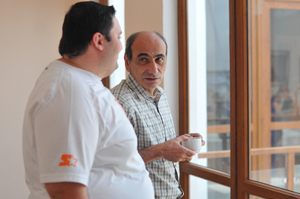 The Armenian Chess Federation hearty congratulates all the participants especially the winner of the Women Grand Prix Humpy Koneru and hope to see all of them in Armenia in the following Grand Prix Tournaments. 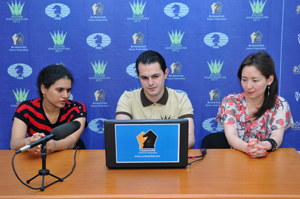 IM Norayr Kalantaryan's and Sargis V. Manukyan's live commentary on the eleventh round can be found here.